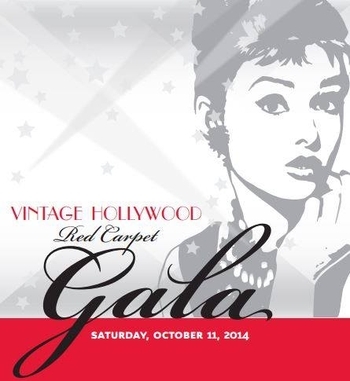 Join the Vintage Hollywood celebration presented by the Uptown! Entertainment Alliance this Saturday, October 11, 2014! Enjoy an evening of delicious food, spirits, and dancing while you help bring a theater to West Chester! 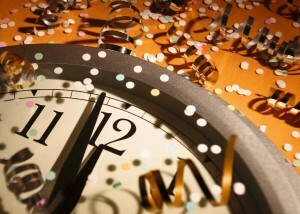 Featuring musical performances by Sara Michaels Vintage Hollywood Red Carpet Gala and Friends and CONTAGIOUS Dance Band. For more information on the event or to purchase tickets click here. The day will also include in-store activities, most notably at Wawa’s very first store in Folsom, P.A. 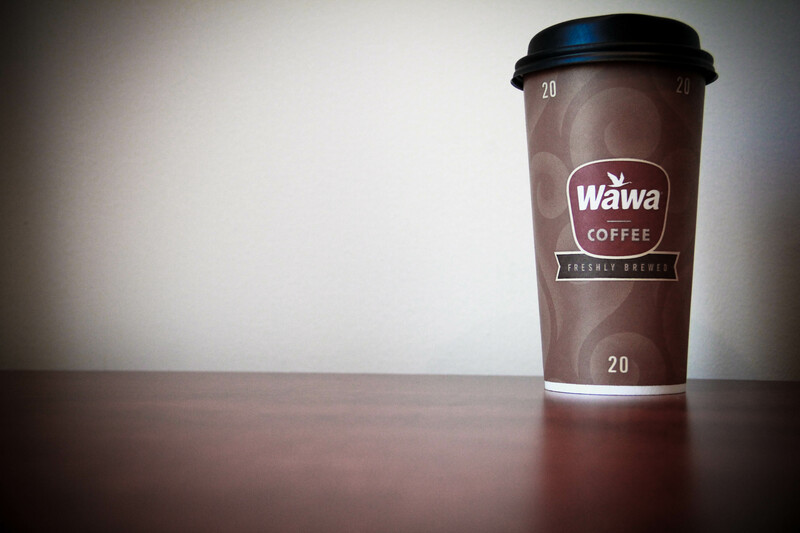 as well as the location at 17th and Arch Street in Philadelphia, where Mayor Nutter will officially proclaim April 16 as Wawa Day in the City of Philadelphia. Both events will honor this milestone, recognizing the customers, associates and stories of the past five decades that make Wawa a living, breathing brand. We would like to thank Wawa for the countless years of serving our community and congratulate them on 50 years! 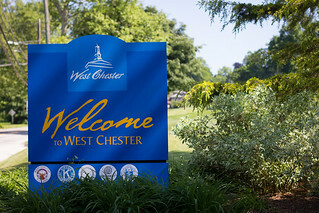 For more information on the events visit http://www.wawa.com. St. Patrick’s Day is quickly approaching, how will you be celebrating? There are a number of local St. Patrick’s Day events happening this weekend around West Chester, check them out below! Irish Red Ale Beer Release at Iron Hill: This Friday, March 14, join Iron Hill Brewery for the release of Irish Red Ale Beer, which is a medium-bodied red ale with a distinct hop character and a touch of caramel sweetness. King of the Hill Rewards Club Exclusive members can enjoy vanilla-chocolate cake topped with salted caramel sauce with the purchase of Irish Red Ale or O’Sullivan’s Dry Stout. To become a member visit here. 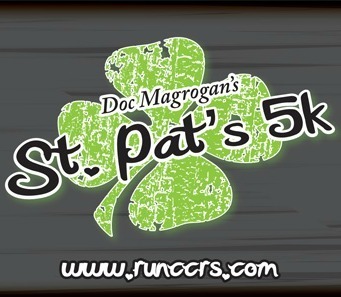 Doc Magrogan’s St. Pat’s 5K Race: This Saturday, March 15, start your St. Patty’s celebration off in Downtown West Chester at the St. Pat’s 5K Road Race in the 2 mile classic course loop. Then enjoy all of the post race festivities, including plenty of refreshments and drink specials. 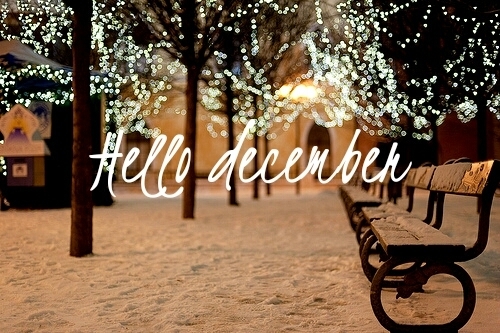 Click here to register and for more information! St. Patrick’s Day Celebration at Penns Woods Winery: Beginning this Saturday, March 15, and lasting through Monday, March 17, enjoy a glass of green wine at Penns Woods Winery in celebration of St. Patrick’s Day! Penns Woods Winery is offering a special on glasses of green wine for $4! This is a must activity to add to your weekend, especially because the weather is calling for sun and 40+ degree weather all weekend long!